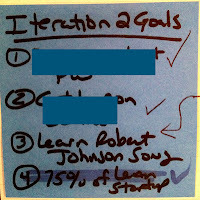 I really enjoyed your articles on personal kanban. I wrote a similar article for projectmanagement.com on hacking Scrum for personal productivity. I look forward to future posts by you. Thanks Don. I read your post right when it came out and really enjoyed it. This blog also appears on projectmanagement.com in my drunkenpm blog there. So, are you still working on using Scrum for personal productivity? If so, woud you possibly be up for letting me interview you for a podcast? Hi David, sure I'd be up for doing a podcast w/you. Let me know what the next steps would be. You can always contact me direct at don@projectation.com. Thanks! 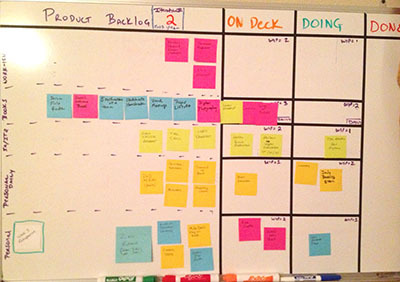 Have you tried/looked at the Kanban for 1 app? Or do you prefer and/or "recommend" using a physical board? My current foray into this, which has been accidental up to this point is an array of sticky notes across the front of the shelf above my computer. Baby steps? I've been trying a number of different apps as well as using a physical board. I'm going to be posting about that in the coming weeks, so I don't want to give too much away now. But in general I almost always prefer a physical board whenever possible. 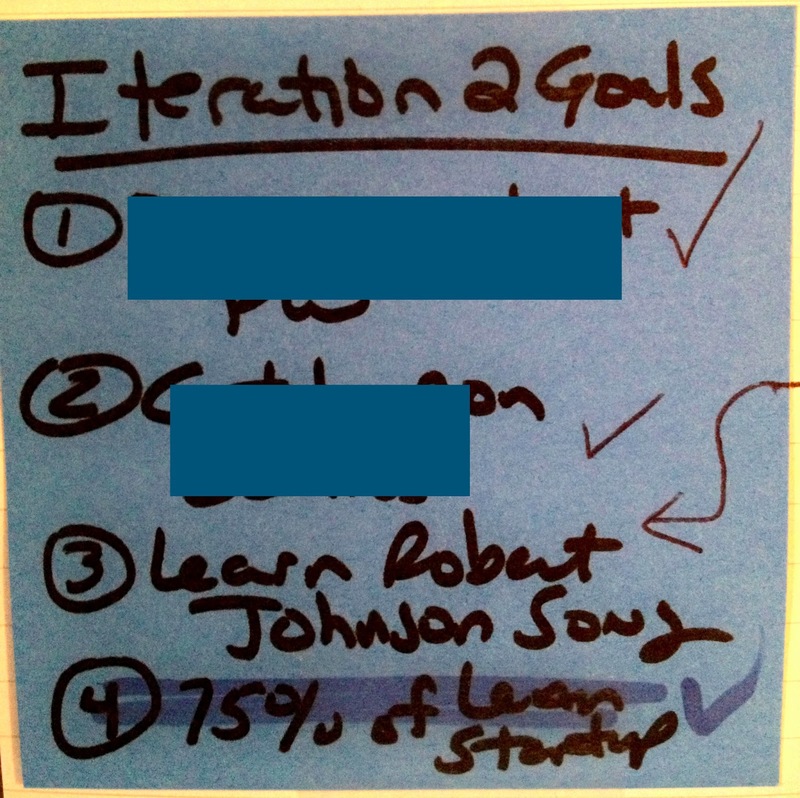 What a great reflective post on the kinds of lessons you learn through using Kanban. 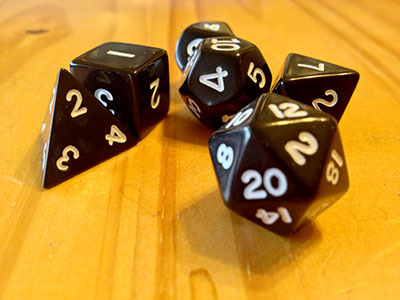 You say the things you've learnt aren't about Kanban, and that's exactly right. Because it's not about the process or the tool, but how it helps you see the patterns in your own behaviour and your own psychological response to your work. And with work I mean both the personal and the professional, too. Like you, I love what I do professionally, and I tend to live a very interconnected life between the spheres of my life. I've been writing about my own journey with Agile and Lean to manage life for almost 3 years now at my Scrumfamily blog. I hear echoes of some of the lessons I've learnt in a few of the points you made in this post. Again, like you, I have always prided myself on sleeping 4 to 6 hours per night and moving mountains. But about 2 years into my journey, I eventually came to the conclusion that by continually exceeding the natural constraint that the need for sleep applies, I was actually robbing myself of quality of life. I wrote about this in Goodbye to Doing More with Less. I also recognised your point about "up" and "down" time. I had a very similar experience, except that for me it was across weeks. It turns out I have a natural sine curve going in my psyche where I will push very had one week, and run a more average pace the week after. And the moment I try to push back against that cycle, I pay the price for it, because quality (work and my own happiness) starts suffering. I really look forward to hearing more of your reflections. You're looking beyond the mechanics of the board, and that is ultimately what this approach is about.